BD JUNIOR LEGION: 2013 STATE CHAMPIONS!!!!!! Beaver Dam Post #146 Junior American Legion/White Construction baseball team defeated Bay Port 4-1 on Monday night in Beloit to become the 2013 Wisconsin American Legion 16 & Under State Champions! Beaver Dam (30-1) scored a run in both the 1st and 2nd innings to stake a 2-0 lead. That score would hold up until Bay Port got on the board in the 4th to make it 2-1. But that would be the only run Bay Port would get. Post #146 tacked on 2 more insurance runs to increase the cushion to 4-1. Hard throwing Nick Klavekoske slammed the door shut in the 7th for the save and the title. The state championship is the 2nd in the program's 12 year history. BD won the 2009 title in Prairie du Chien. 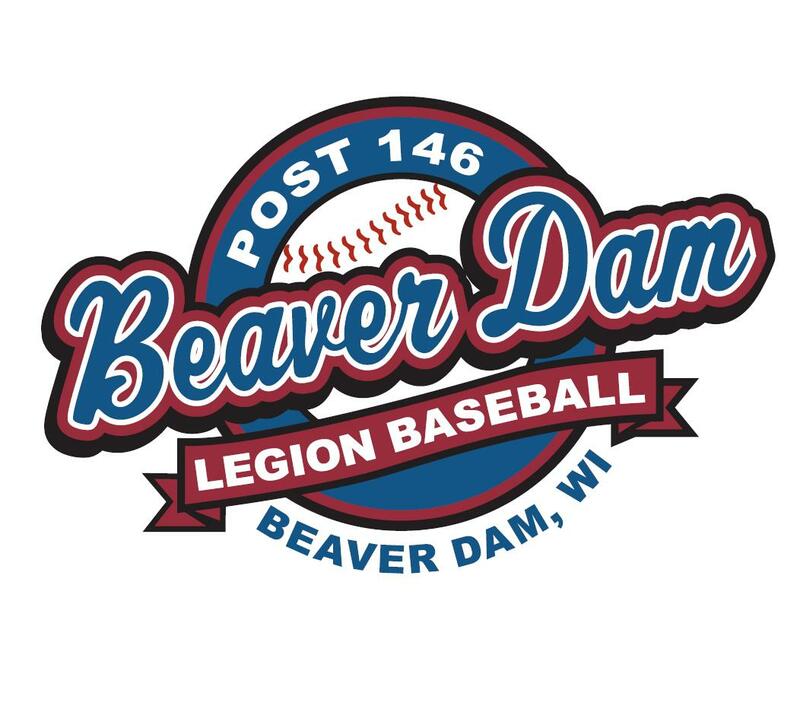 Congratulations to the players, past and present, of the Beaver Dam Legion program, coaches who volunteered their time and efforts, parents who shouldered the trek to and from Beloit for their children, and the ever-supportive Beaver Dam community and its fans of our city's youth. Incredible achievement to incredible kids...and the best is yet to come for this bunch!!! Expect more pictures and information of this memorable weekend to be updated soon so check back often! Pairings for Games 12 & 13 will not match prior opponents unless absolutely necessary. If 3 teams remain after Game 13, the winner of Game 11 automatically draws a bye in Game 14 and will play for the state championship in Game 15. BD Jr. Legion on to State! The Beaver Dam Jr. Legion baseball team captured the Region 6 Wisconsin American Legion 16 & Under Championship title on Sunday afternoon. Beaver Dam (25-0) defeated a strong Lomira-Theresa team 3-0, scoring all the runs of the game in the 2nd inning. Behind solid pitching and sound defense, BD was able to get a ground out to 2nd base to end the game. The regional tournament caps a memorable weekend for the "Baby Beavers" as they notched 5 wins en route to the championship. The regional championship run started Wednesday as BD opened with a 10-0 win over Wisconsin Little Ten conference foe Oconomowoc. Beaver Dam was able to dispatch another conference rival in Hartford 9-2 the following day. In a matchup between undefeated teams, BD was able to overcome Lomira-Theresa 10-6 on Friday night. The win guaranteed BD would be in the title game as they were the last undefeated team. That factoid mattered little on Saturday when Beaver Dam was able to hold off Hartford 7-4, eliminating them from the tournament, and setting up a title matchup between Lomira-Theresa (who bounced Waupun from tournament) Sunday. The season continues at the American Legion 16 & Under Wisconsin State Tournament hosted by Beloit. Beaver Dam (25-0) will play Friday, July 26th at 4:00 PM against the La Crosse Raiders (La Crosse Central HS) at the Stateline Baseball Complex in Beloit. La Crosse defeated Onalaska to reach the state tournament. Make sure to check back often as details of the BD Jr. Legion baseball team's march to state are updated. Congratulations Beaver Dam Jr. Legion players, coaches, and fans!